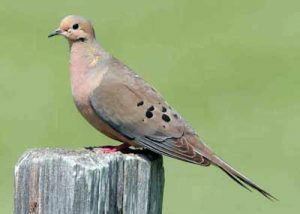 Home→Uncategorized→When is the best time to plant your dove food plots. ← INTRODUCING RANCH PRO’S NEW POD DATA SYSTEM! I have a lot of people asking when and how to plant there dove food plots so I’m posting this link to help understand how to prepare for the upcoming season to come. I hope you find this information to be useful. Thanks!